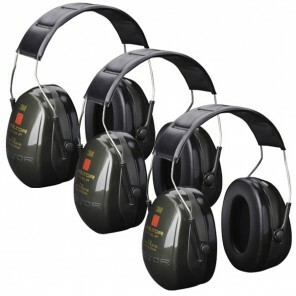 If you are buying in bulk, make great savings with our ear defender multi-packs. 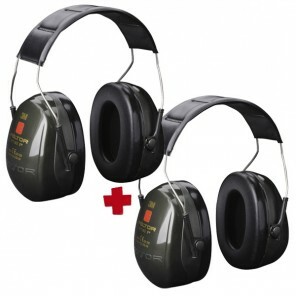 See below the best value deals on hearing protection. 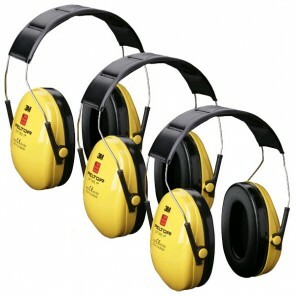 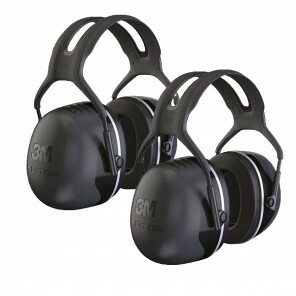 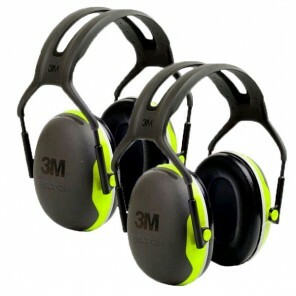 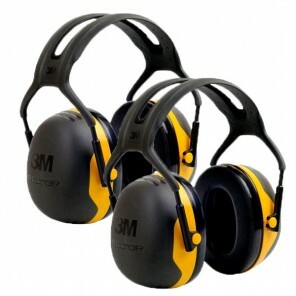 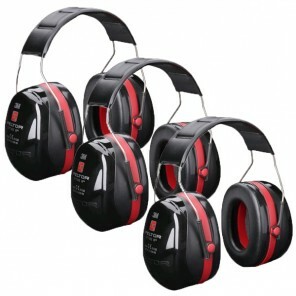 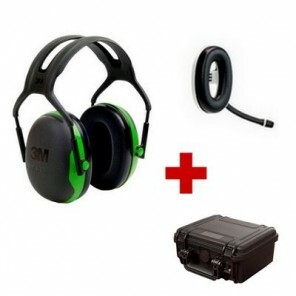 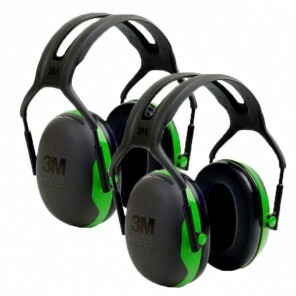 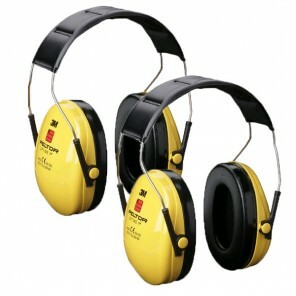 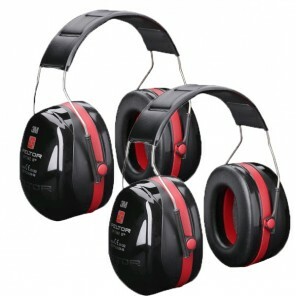 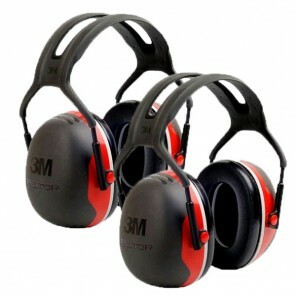 Pack of three ear muffs for hearing protection in demanding and noisy environments, particularly for low to medium frequencies.